More and more people today are conscious about their appearance, including their smile. The majority of us have experienced having a filling before but it is important not to let these fillings compromise the way we look and our confidence. With white fillings you can have a bright and shiny smile even with a filling or two. Here at Huntly dental practice we offer affordable and quality white (composite resin) fillings that help you keep smiling with confidence. 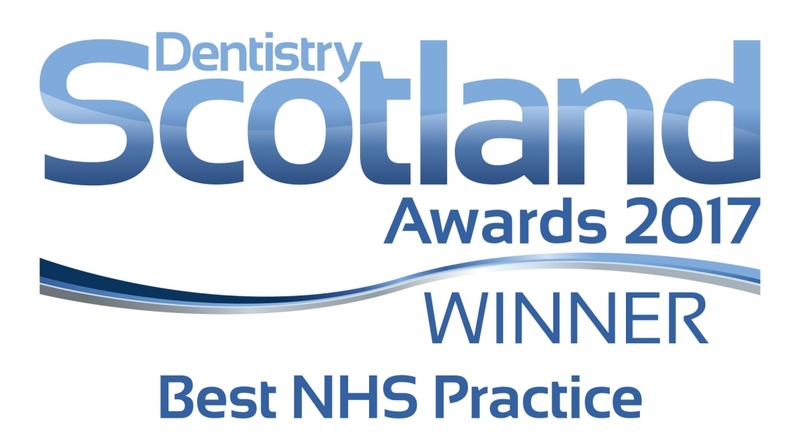 While white fillings are available on the NHS for anterior teeth, however, they are not available under the NHS on premolar and molar teeth with the private cost of these fillings ranging from £40 to £80, depending on the size of the filling you require. The cost is always discussed with you before the treatment begins and you also receive a written treatment plan with an estimate. There are no surprises. 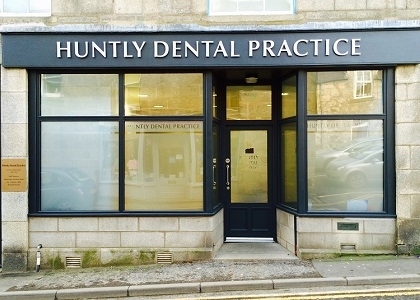 White fillings can be completed in a single visit at Huntly. We are open 8AM to 8PM, provide free Wi-Fi in the patient waiting area and also offer free text message appointment reminders. Our professional and friendly dental team is always here to help answer any of your queries, so please contact us!